In this spectacular three-part series, Waldemar Januszczak explores the Baroque tradition in many of its key locations. Starting in Italy and following the spread of the wildfire across Europe and beyond, he takes us on a tour of the best examples of Baroque to be found, and tells the best stories behind those works. 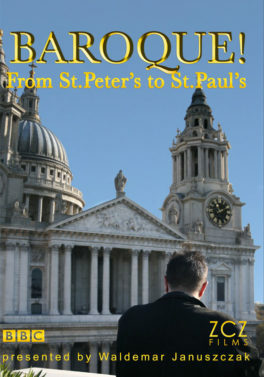 Episode One begins at St. Peter’s in Rome, and details the birth of the Baroque tradition as it burst forth in Italy. Episode Two follows Baroque to its dark heart in Spain, especially focussing on the route of the pilgrimage to Santiago de Compostela, and featuring star painters Velasquez, Caravaggio, and Zurburan. We then follow on through Belgium and Holland to discover such celebrities as Rubens and Vermeer. 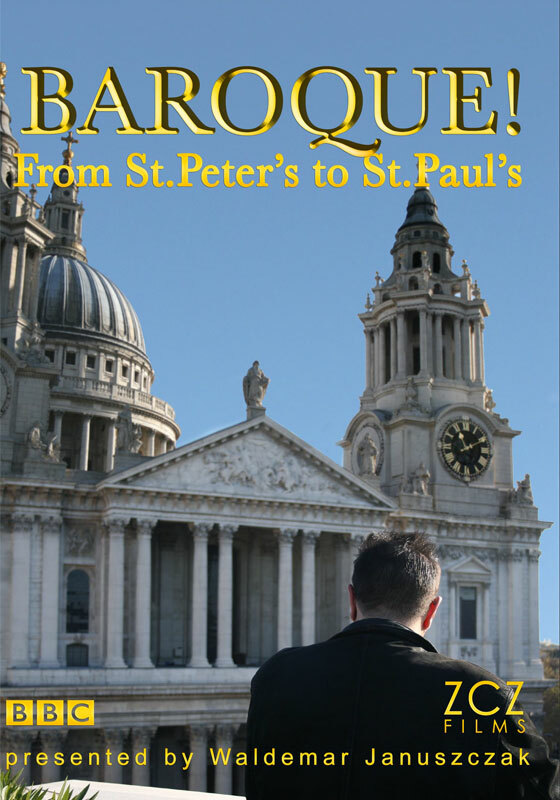 Episode Three brings the Baroque home with an exploration of the English tradition, which finds its climax through Christopher Wren and the iconic St. Paul’s Cathedral.